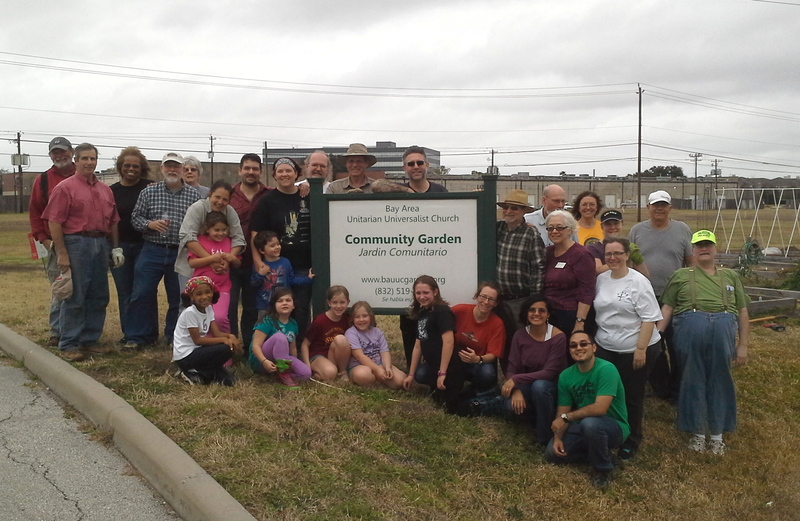 Thanks to over 40 volunteers, our garden workday on February 1st was a great success. We were able to install 5 new garden beds, extend the water line to the second section of the garden, weed all of the donation beds and more! We made seed bombs for naturalizing the garden area and started on the plot markers. We’ll have more work to do in the coming weeks, but this was a great way to begin the season. Thank you to everyone who participated. This entry was posted in Garden Work Day. Bookmark the permalink.